Tuesday, August 1, 2017 will be a day that Jalyn Robinson never forgets. 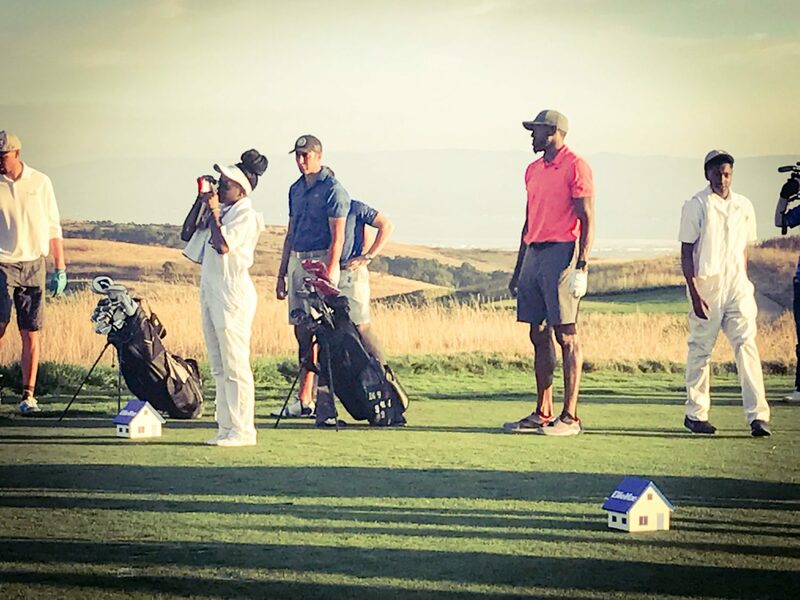 Jalyn and 25 other Youth on Course caddies were selected to caddie at the Celebrity Shootout at the Ellie Mae Classic at TPC Stonebrae. 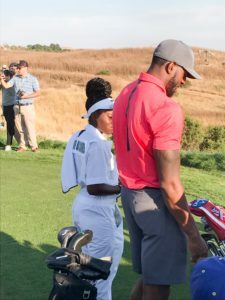 What Jalyn didn’t know was that she would be caddying for Warriors superstars Andre Iguodala and Klay Thompson, and Warrior’s executives Jonnie West and Chris Stone. Jalyn is no rookie to caddying. She has caddied dozens of times at Claremont and Sequoyah Country Club since she joined the Caddie Academy in 2015, but this loop took the cake. And Jalyn really was all smiles at the event. She was able to snap several photos with her players, and even made it on the Warriors Instagram feed. Youth on Course developed the Caddie Academy in 2014 as a way to reintroduce youth caddies to golf in Northern California. Subsequently, it has provided more than 100 youth each summer with paid summer jobs, and a way to save money for college. 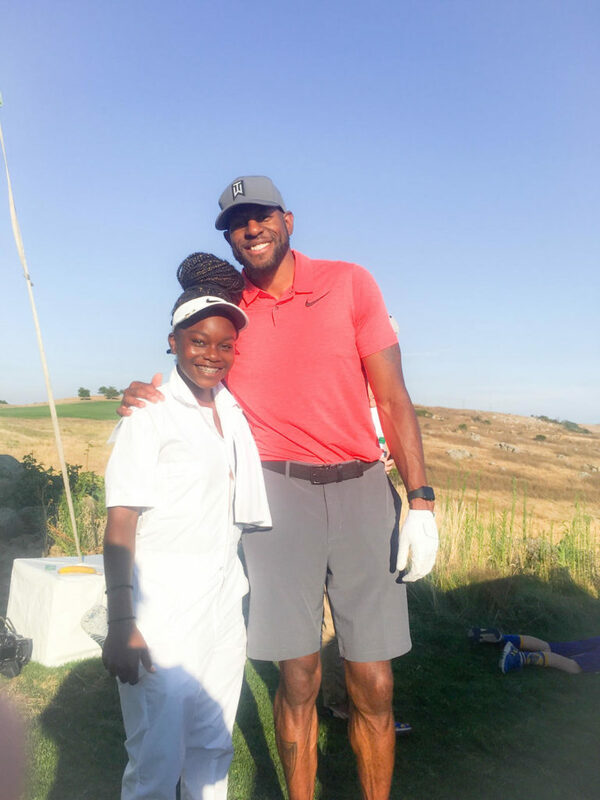 Much like many of our caddies, Jalyn had a special moment on the course that has impacted her life.